"What has cast such a shadow upon you?" 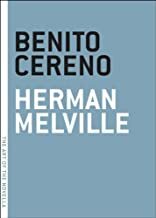 With its intense mix of mystery, adventure, and a surprise ending, Benito Cereno at first seems merely a provocative example from the genre Herman Melville created with his early best-selling novels of the sea. However, most Melville scholars consider it his most sophisticated work, and many, such as novelist Ralph Ellison, have hailed it as the most piercing look at slavery in all of American literature. Based on a real life incident-the character names remain unchanged-Benito Cereno tells what happens when an American merchant ship comes upon a mysterious Spanish ship where the nearly all-black crew and their white captain are starving and yet hostile to offers of help. Melville's most focused political work, it is rife with allusions (a ship named after Santo Domingo, site of the slave revolt led by Toussaint L'Ouverture), analogies (does the good-hearted yet obtuse American captain refer to the American character itself? ), and mirroring images that deepen our reflections on human oppression and its resultant depravities. 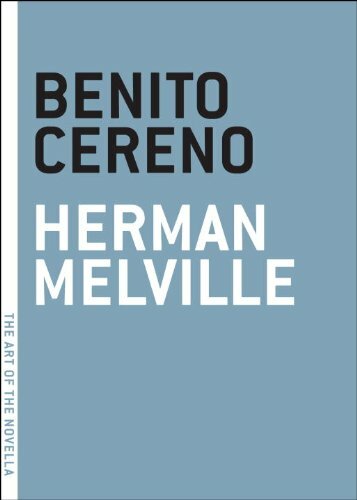 It is, in short, a multi-layered masterpiece that rewards repeated readings, and deepens our appreciation of Melville's genius.